Just when you thought that Samsung and Apple are ruling the smartphone market, think again. 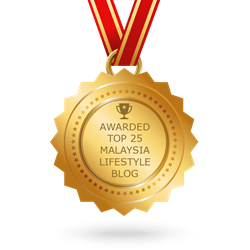 Those two giants who are at loggerheads have showcased us innovations in their latest devices. However they seem to be playing it safe more often than not. So who boast the first in-display fingerprint sensor? 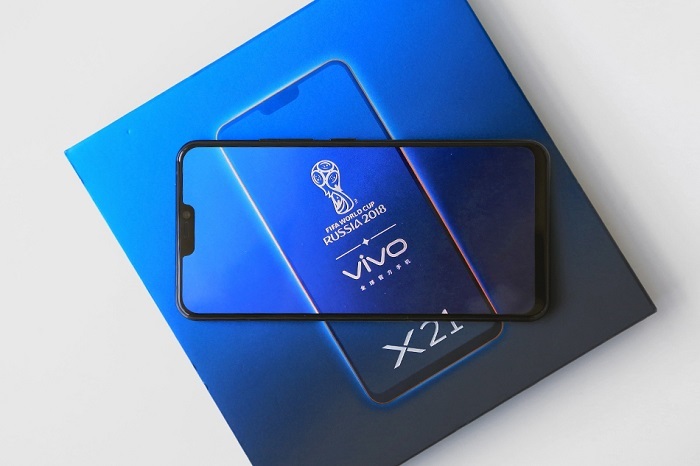 Enter Vivo X21 which has gone one step ahead of the competition by being the first smartphone with gorgeous, functional in-display fingerprint sensor in the world ahead of Samsung and Apple. 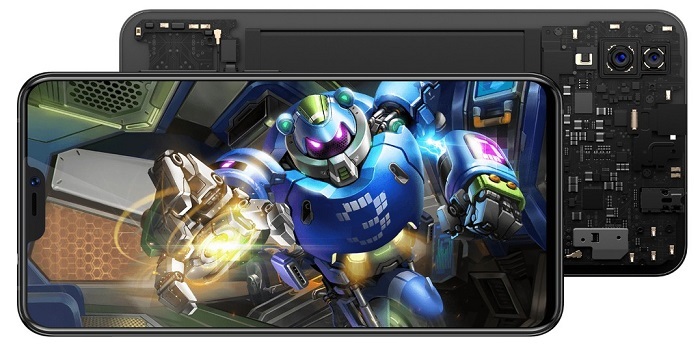 So does Vivo X21 make a good case to be a pioneer in fingerprint recognition arena? Vivo X21-Selfie Expert with World's 1st In-display fingerprint sensor. 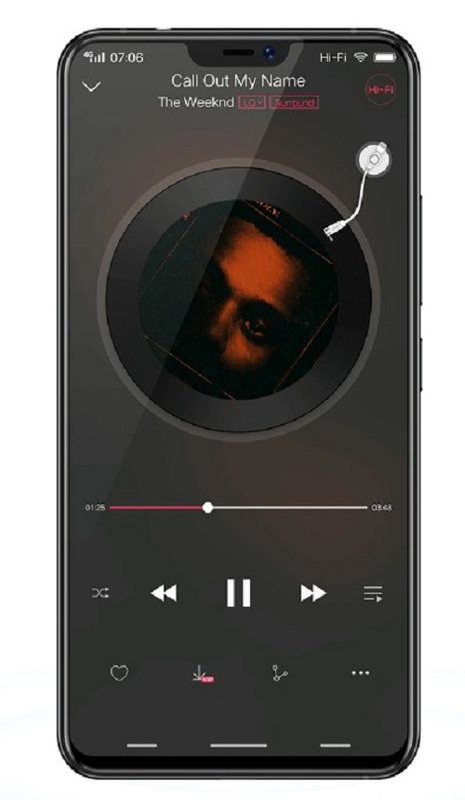 For starters, Vivo X21 comes with a gargantuan 6.28-inch Full HD+ Super AMOLED display that has a stretched aspect ratio of 19:9. 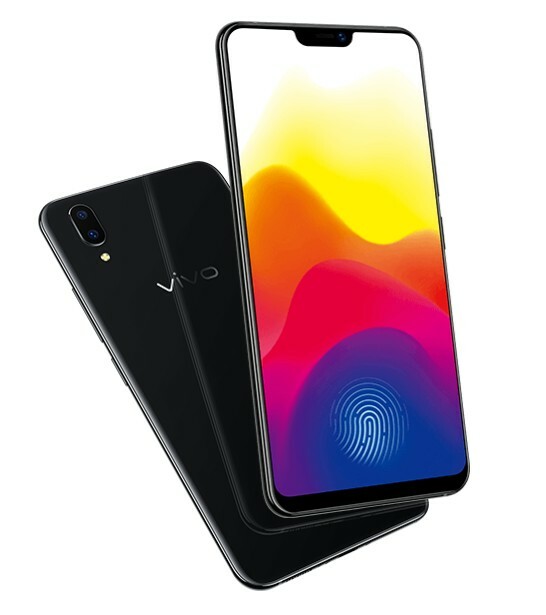 Having an under-display fingerprint sensor has not only enabled fuss-free unlocking of the device, but has also allowed Vivo X21 to have a generous screen to body ratio. This means you can see more on the phone. It comes with a notch which houses a metallic earpiece, the 12MP f/2.0 dual-pixel selfie camera (with AI beautification) and IR sensor just to name a few. 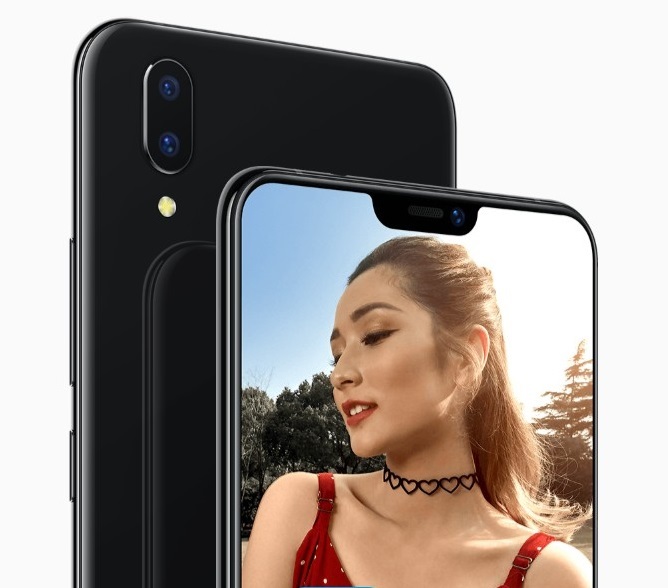 Flip Vivo X21 to its back and you will be greeted by a 12MP f/1.8 dual pixel main camera that is complemented by a secondary 5MP shooter to help you capture all those bokeh shots vividly. 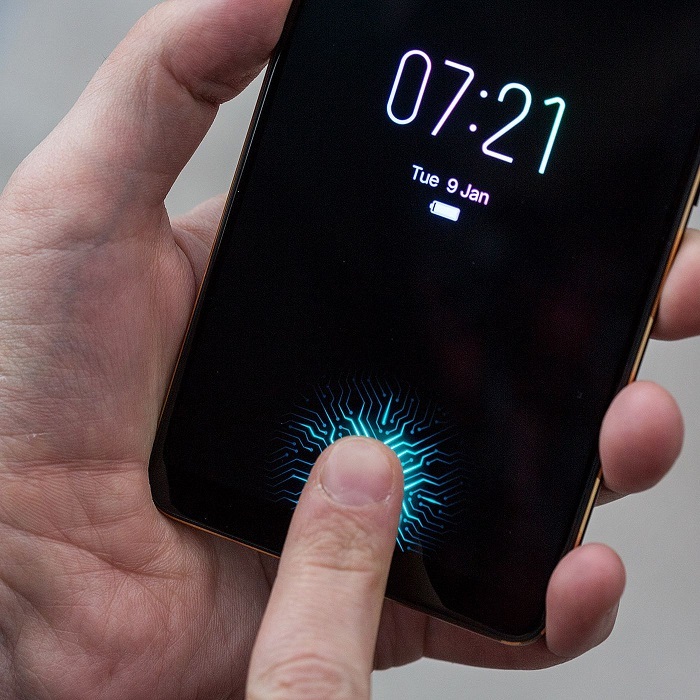 Now unlocking your phone looks way cooler with in-display fingerprint sensor. 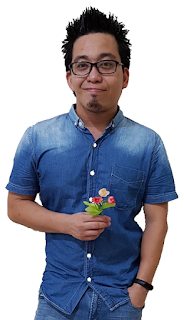 Now you can look perfect: Selfie Expert with AI Shot and Perfect Shot. Deepfield Technology which amplifies bass and enhances vocal. AI Game Mode transforms your Vivo X21 into a dedicated game console. In the battery department, Vivo X21 is powered by a 3,200mAh battery with an 18W fast charger. It runs with Vivo's custom FunTouch OS which really resembles iOS a lot. Vivo X21 has been officially launched in Malaysia with a price tag of RM2,299. Anyone plan to get the world's first in-display selfie-centric smartphone?